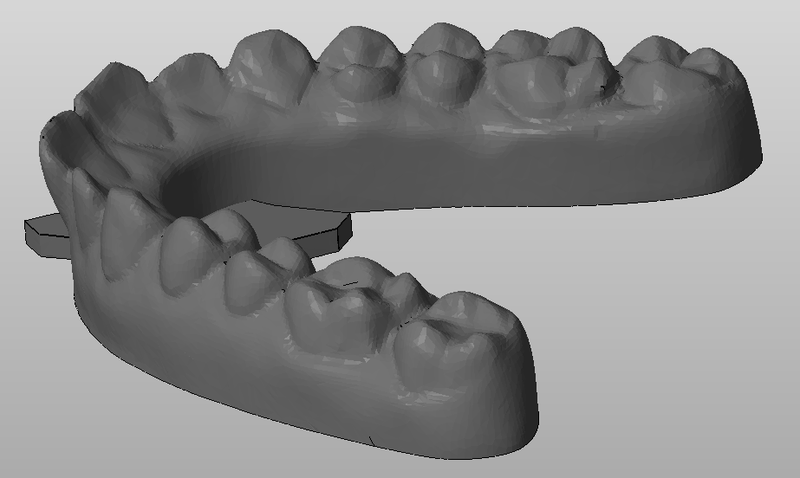 In the past we’ve addressed fitting issues resulting from short clinical crowns, but there are other conditions that might affect how securely a patient's aligners sit. Your patient may have a hard time inserting their aligner properly if they have dramatically proclined teeth flaring out, and after it’s finally been set, the aligner may fit uncomfortably or it may even fall out. We checked in with our Product Quality Director and local tech guru, Sharon Horner, and she made two excellent suggestions. First, she proposes that this problem can be addressed by adding engagers to the first premolars. To request this, select “yes” under the new “Engagers” section of the case submission form. You can specify that the engagers should be placed on the second premolars under “Additional Instructions”. Sharon also mentioned that dimples placed on the aligner with your Hu-Friedy or Hilliard pliers can give the aligner extra retention and prevent them from slipping or falling off. Just make sure to place the dimples somewhere in the posterior region where they'll be able to properly hug the tooth. If, at any time after treatment has begun, you discover that engagers are needed, you may request a revision and we’ll be happy to accommodate you!